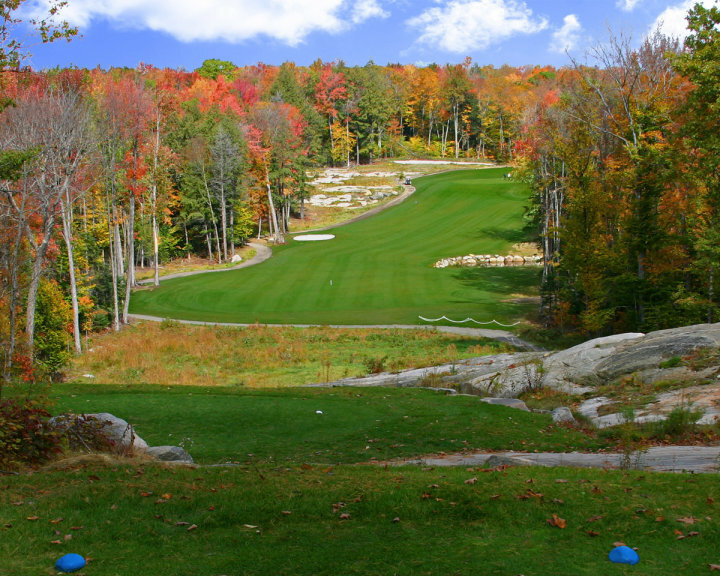 Designing this golf course within this type of landscape was truly inspiring and the variety of golf holes that play through these boulders and trees or utilize the elevations provided by the granite ridges, was second to none. The topography was so natural; it was easy to find fabulous green sites framed by trees and granite without altering the terrain. A number of tee decks are perched on the top of these granite ridges, providing long-range vistas over forest, without a road to be seen or heard… it was beyond compare. 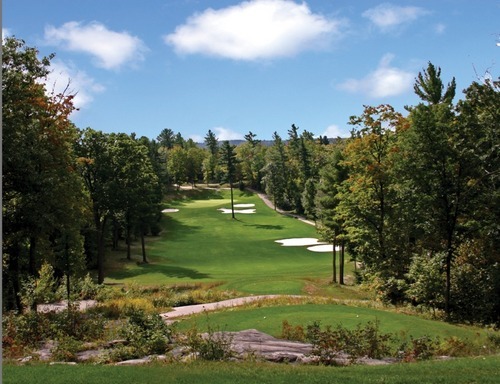 There are few places that provide the natural beauty of Muskoka with the tranquility of this site, where you are allowed to play the game of golf. If there is a hidden gem in the world of golf, then North Granite Ridge sparkles brightly, it is up to you to come and discover this place for yourself. There are no Digital Coupons available for North Granite Ridge Golf Club at this time. Click here to sign up and get notifications when these packages become available. There are no Gimmie Golf packages available for North Granite Ridge Golf Club at this time. Click here to sign up and get notifications when these packages become available. There are no discount green fees available for North Granite Ridge Golf Club at this time. Click here to sign up and get notifications when these packages become available.